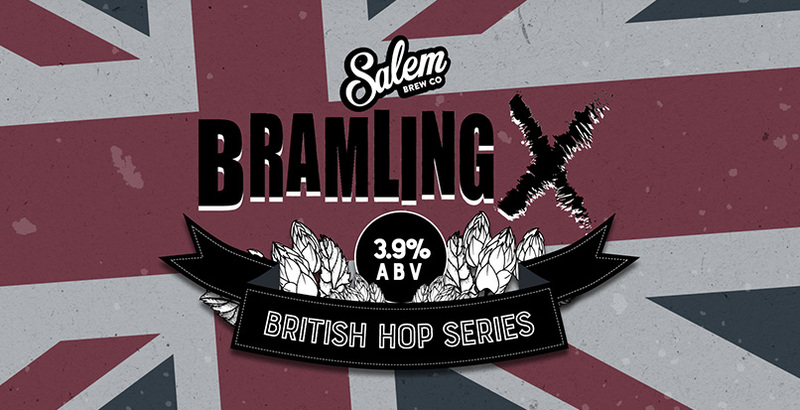 The second of our Salem Brew Co. Great British hops series, Bramling Cross is a single British hop variety, traditional craft beer. This light, golden ale has subtle blackcurrant and spice notes released by the Bramling Cross hops. Perfectly in keeping with the new season, this is a great real ale to celebrate the return of Spring. Available during March, order Bramling Cross while stocks last. Take me to the craft beer tasting notes.